Fiber Optics were originally developed by AT&T and were used to transmit voice signals over long distances. Over time the technology has advanced so much that it is possible now to make as many as 160 million, that is 160,000,000, voice transmissions on one pair of fiber. Today fiber optics cable can be used in a range of jobs from the smallest jobs to networking entire buildings. In the future we will see a drop in the cost of electronics and and increase in the application uses for fiber optic cable. Cables are now being designed which can be installed in a variety of environments thus eliminating the need to use several cable types on small projects. Fiber Optic Cable, since it is made of glass is inherently immune to transient voltage problems and lightning strikes. Campus environments where the cables may be installed aerially, as well as underground, to connect multiple buildings. Security systems and outdoors to prevent problems resulting from lightning. Outdoors where extreme temperatures are a major concern. Hospitals which require high bandwidth capabilities for their networking needs. Industrial, as well as military, environments where the deployed cable has to be rugged. Desktop computers and workstations where bandwidth and future growth are a concern. 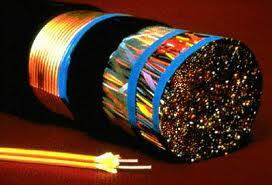 Why Choose Davis Electric to Install Your Fiber Optics? 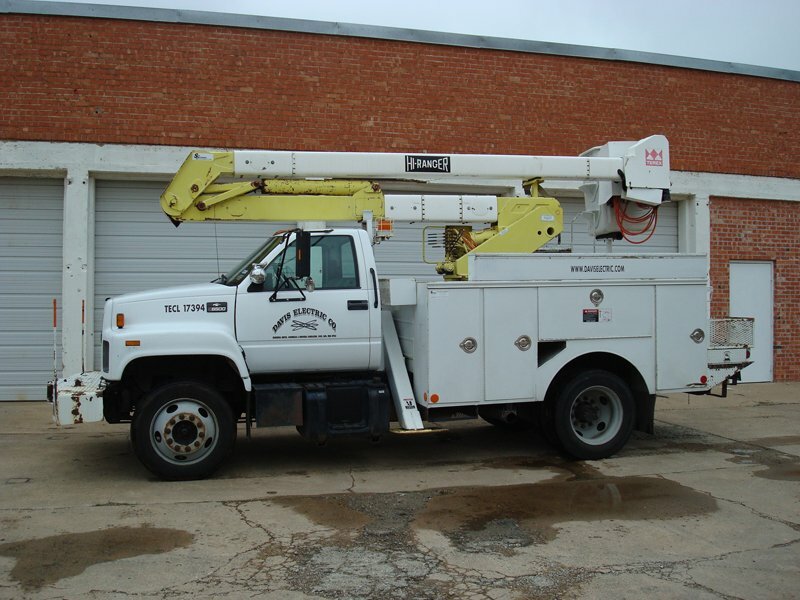 Davis Electric has been engaged in Fiber Optic installation and service since 1993. Our staff is trained and qualified in all aspects of Fiber Optic Work Including OTDR testing and fusion splicing. We can handle any size job ranging from service and repair to multi-story or multi-building projects, as well as engineering and specification of related electronics. Davis Electric is your full service contractor. Copper is still the cheaper cabling method but has limited capability. Fiber on the other hand has almost no limit to the amount of data that can ultimately be transmitted over it.